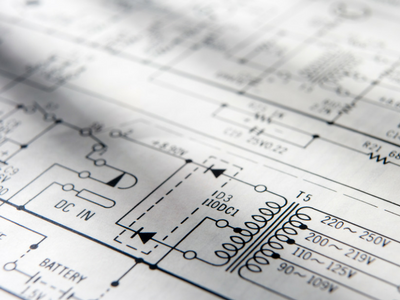 MEDL offers a wide range of electronic design support. This includes: initial research and development; prototyping; testing and approvals; manufacture and product release. With over 50 years’ experience in analogue and digital design MEDL will strive to meet all of our customers’ requirements in all areas of development. Having developed products for many industry markets, our knowledge of the design process will ensure that all of your specifications are met. We will always aim to meet any budgetary and technical requirements such as approvals for EMC, Thermal and Safety. Our engineers have experience in many different fields including: LED lighting, AC/DC drives, power supplies, wireless technologies, capacitive touch and automation – to name a few. We are always looking for a new challenge so please feel free to contact us; one of our engineers will be happy to talk through any requirements you may have. MEDL has an excellent track record in firmware design for both industrial and commercial applications. Our experience ranges from low-cost 8 bit microcontrollers to high gate count FPGA and CPLD devices. Our team applies a comprehensive and logical approach to firmware design optimising for size, efficiency and functionality. 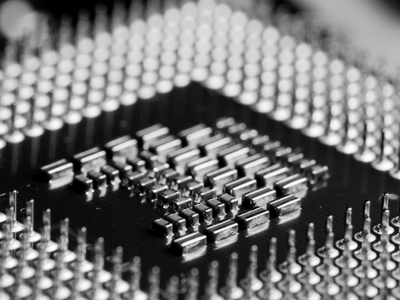 Our vast knowledge of embedded applications ensures seamless interaction between the analogue and digital components of a modern product design. We have encompassed a team of dedicated hardware, firmware and software engineers to ensure transparency throughout the design process. This ensures a fast and reliable product development and minimises any risk of communication based design errors. MEDL is a registered Cypress professional consultant and has designed a number of products using this ‘System on Chip’ combined analogue and digital design environment. If you have the electronics but need an enclosure or want to test your design before committing to tooling MEDL offers a 3D design and 3D printing service. 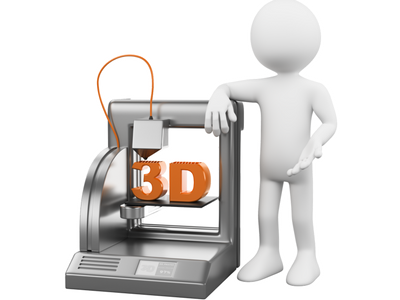 Using our state of the art 3D printer we can help you to cut costs and speed up the mechanical design process. With Autodesk as our primary 3D modelling software we can design enclosures, brackets, fixings and almost any mechanical requirements for your products. If you already have a design, we can build that for you too. Please get in touch to discuss any 3D printing or design requirements you may have. Using industry standard PCB design software MEDL can offer a full development process for any PCB requirement. This service can range from simple adjustments to an existing circuit or a full development, from concept through to production. We are conversant with all current PCB design techniques including EMC considerations and thermal design. 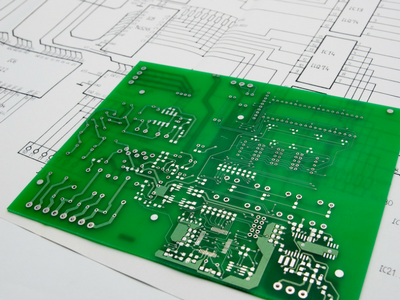 If prototyping is required, we can offer one and two-layer PCB prototypes quickly and efficiently. This process ensures that minimal delays occur throughout the development.